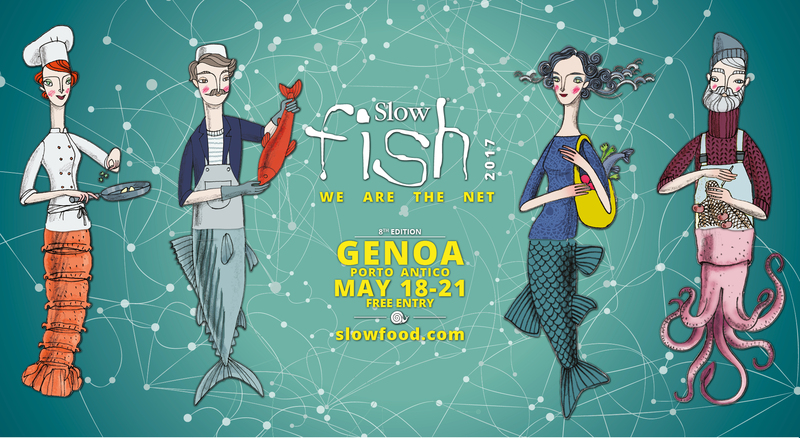 From May 18 to 21, Porto Antico in Genoa is hosting Slow Fish 2017. 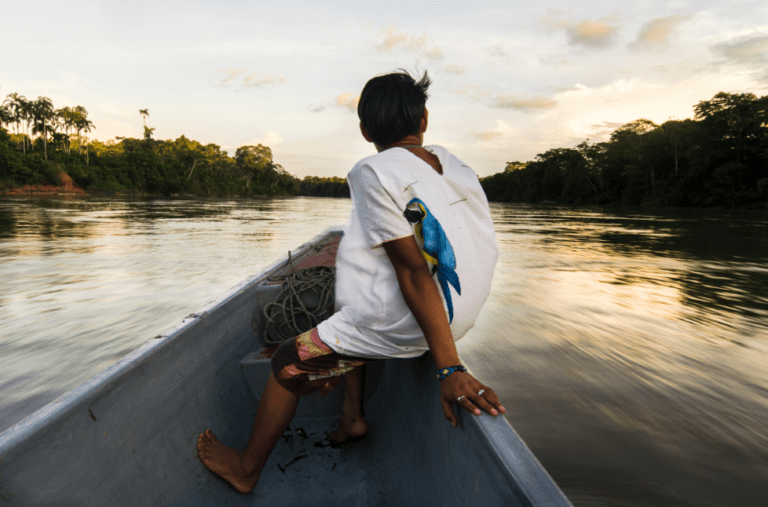 La Rete Siamo Noi. 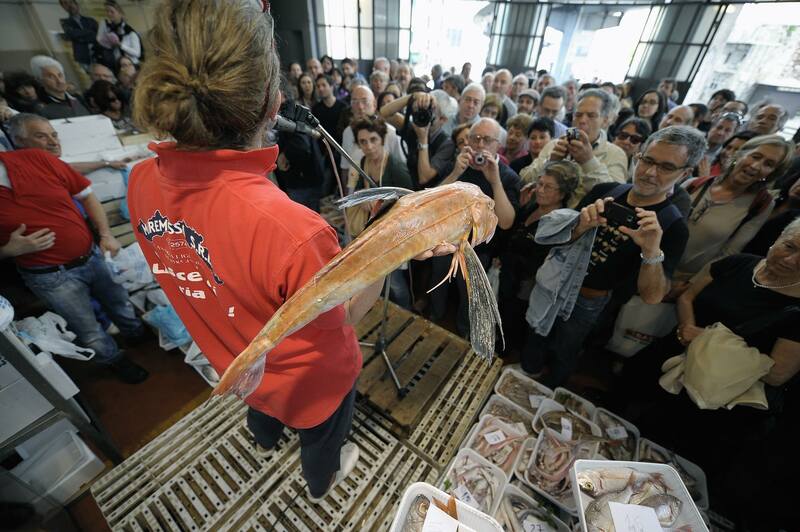 Porto Antico, the old harbour, is where the International Exposition of Genoa ’92 was held and where today one can find the Aquarium of Genoa, the second largest in Europe. 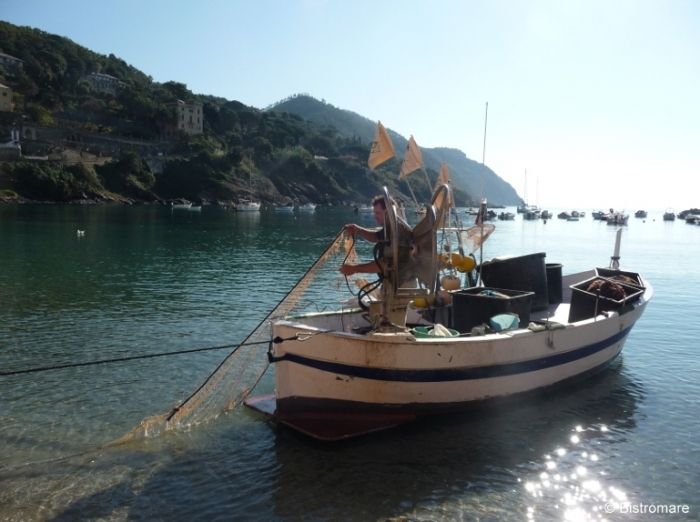 Slow Fish is an international event which combines fish, good fishing practices, scientific marine resources, protection of biodiversity and also a lesson on taste. This year’s slogan is “la rete siamo noi”, we are the net. Here reference is to the complex network between links and nodes in the web. 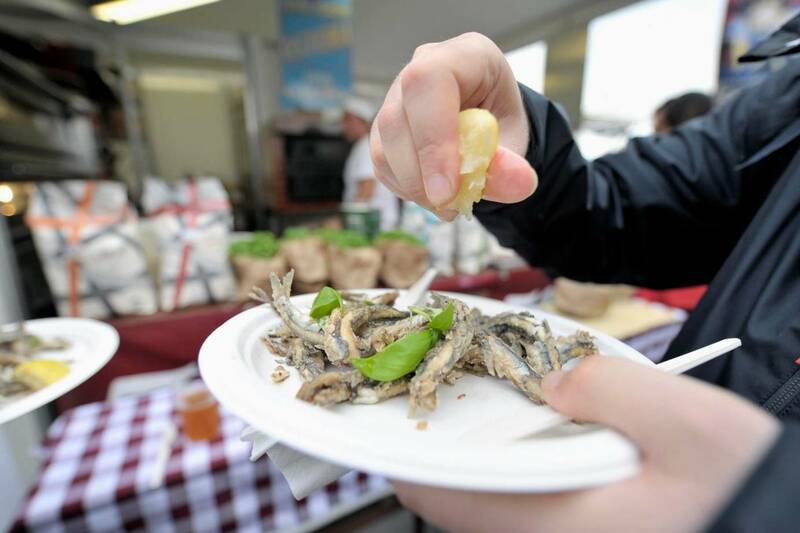 Slow Fish is especially dedicated to fishermen, cooks, academics and researchers, but the many food stalls, where chefs and fishermen will prepare their tasty dishes, are a direct invitation to foodies. 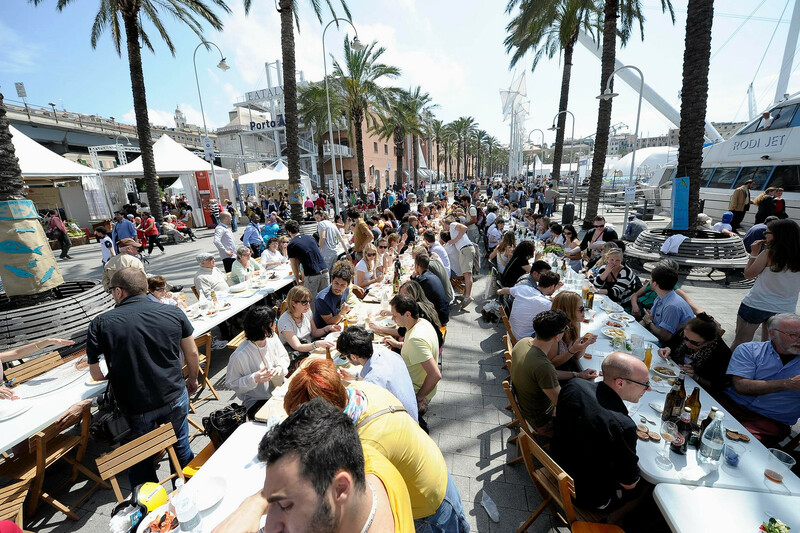 Also scheduled are open air conferences with film projections, music, presentations and much more. Open from Thursday to Saturday from 10 am to midnight and on Sunday from 10 am to 9 pm. Free admission. 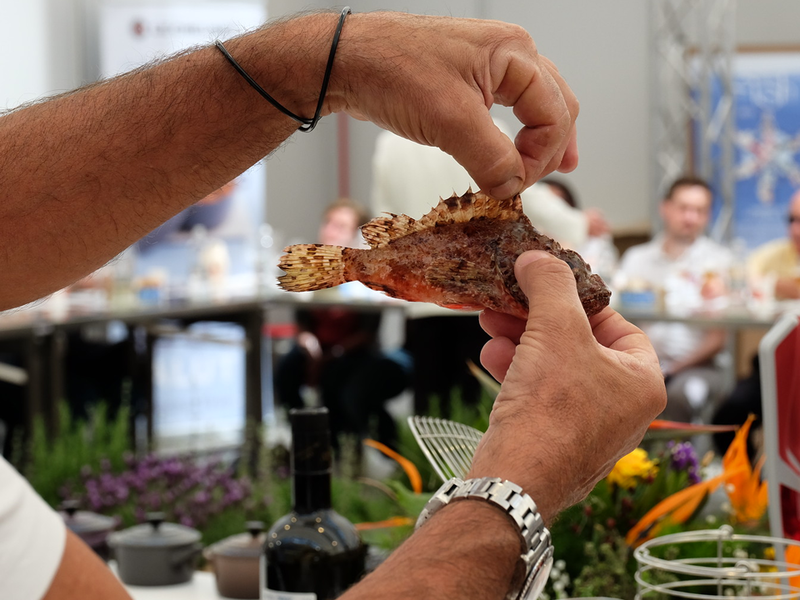 Questa voce è stata pubblicata in Events in Genoa, Genoa, Italian food and wine, Liguria e contrassegnata con Porto Antico, Slow Fish, Slow Fish 2017, Slow Food. Contrassegna il permalink.